Medications with statins are usually the most common type of treatment for someone with high levels of cholesterol, but there are other alternatives. Statins may be an effective way to reduce high cholesterol and reduce risks of heart attack or stroke, but they don’t always work for everyone. 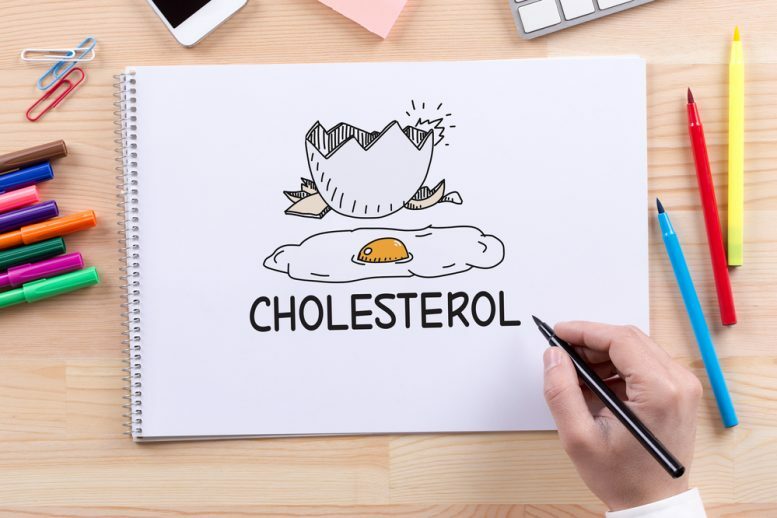 Bile-acid-binding resins will help to reduce cholesterol levels by attaching to the cholesterol-rich bile that is found in the intestine which reduces the levels of bad cholesterol. Fibrates work by reducing blood fat, or triglycerides, and raise good HDL cholesterol levels. Although fibrates increase the good cholesterol they do not have much of an effect on the bad LDL cholesterol. Niacin, which is a type of Vitamin B, can also help to reduce the number of triglycerides in the body. Ezetimibe will help to lower the amount of cholesterol that is absorbed by the intestine. These can usually be paired with a statin to provide a more beneficial effect on cholesterol levels. Omega-3s can also reduce triglycerides in the body. They can usually be found in fatty fish, such as salmon, trout and tuna. PCSK9 inhibitors will help to reduce cholesterol levels in the blood. 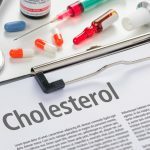 Currently, there are two PCSK9 inhibitor drugs that have been approved by the US Food and Drug Administration (FDA), alirocumab (Praluent) and evolocumab (Repatha). 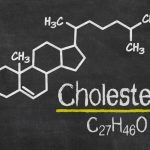 A few drugs to help improve cholesterol levels are also in development stages. ETC-1002 should be able to affect the liver directly and change how it uses cholesterols and fats. CETP inhibitors hope to increase HDL level and reduce LDL levels, but further research must be done on it before it can be approved by the FDA. Patients are advised to consult with a doctor, or professional healthcare provider, to discuss treatment options before starting any one of the medications listed in the article.